Mark Bowles has found a number of unique ways to maximize mobile tools while he's on the road for his phone and device recycling business EcoATM. Mark Bowles says he’s been on the go since 2008. 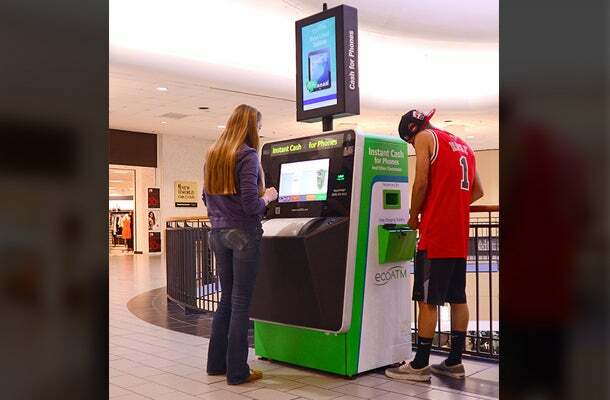 That was when he decided to found ecoATM, a company that manufactures and manages more than 900 kiosks in 42 states that give cash in return for phones, iPads and other devices that would otherwise get trashed. Today, he manages more than 270 employees out of the company’s San Diego headquarters and is on the road several weeks out of every month at trade shows and customer meetings. SignEasy. Bowles estimates that he signs five important documents or contracts a week. Just three years ago, signing contracts or customer agreements meant logging onto his laptop – or waiting indefinitely until he could return from an airport or tradeshow. 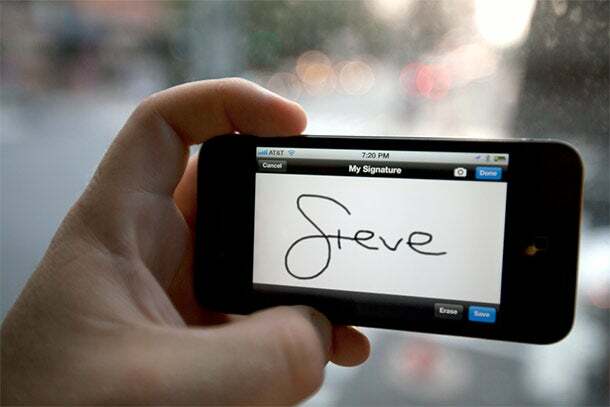 Now, he uses SignEasy, a mobile app he likes for its simple interface that allows him to sign away on his phone – a task he sometimes does at the end of the day, right before going to sleep. CamCard. Networking at trade shows is critical to building business but the contacts are worthless if staffers don’t follow up afterwards. 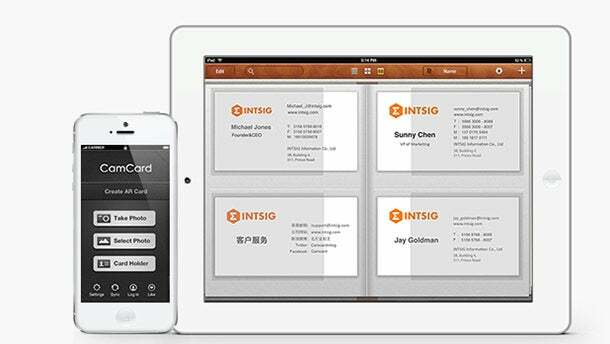 Four years ago, representatives from sales, regulatory affairs and marketing kept the business cards they collected to enter them by hand into the company’s Customer Relationship Management software. But the time-consuming process could take nearly a full work day and sometimes staffers never got around to it. Since a colleague told Bowles about CamCard, just one staffer wrangles the cards to be scanned by CamCard where the information is translated into new formats for a range of devices. Bowles estimates the switch to the app saves his team five hours in lost productivity for each trade show. SnapChat. ecoATM technicians set up three or four kiosks most days and must send photos to headquarters to ensure that each is done exactly to specifications. These digital photos and texts used valuable storage and data bandwidth meaning that could be used for other data. Additionally, some of the phones weren’t set up to send and receive photos. After seeing staffers socially use the app Snapchat, a tool that saves photos and video messages for a 24 hours or deletes it after the recipient views it, Bowles realized the tool could free up data space on technicians’ smartphones. He discovered other inventive uses for it as well. “If I am meeting a client or co-workers at a restaurant, I will also use SnapChat to send a photo of where I am sitting so they don’t have to wander aimlessly,” Bowles says.